We Supply The Best Snow Plows-We carry all latest models of snow removal equipment from Western, BOSS and SnowDogg. 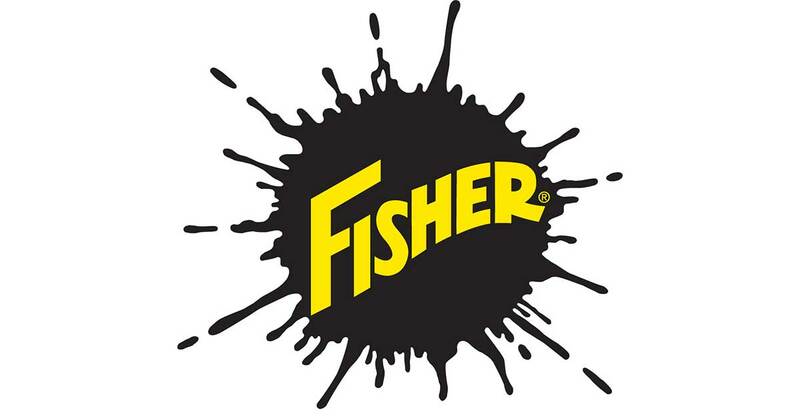 We have a large supply of repair and maintenance parts from Meyers and Fisher. Click for More Information. See Our Selection of Salt Spreaders – Whether you are a Contractor or Residential customer, we offer quality salt spreaders from the leading manufacturers in the industry including WESTERN, BOSS and SaltDogg. Click for more information. CALL FOR SALT – Whether you have a simple salt application or service your customers, we have the product for you. We offer a line of ice melt and calcium chloride for your winter needs. Call 610-494-9600 for current Prices. Snow Eqiupment – Whatever your Snow equipment needs are Burke Lawn Equipment can deliver. We carry a full line of the most popular Snow Removal Equipment available. Winter Equipment Makers We Carry! Burke is in business to offer our customers our knowledge to get your projects completed right. Equipment rental is available for a large selection of power equipment. We have what you need to complete your winter projects. Winter is right around the corner and it is a great time to think about getting your power equipment in shape for the season. We carry the parts to repair your equipment and help your be prepared for the Winter ahead.! Snow Plows by SnowDogg® Feature the Highest Quality Components for Unmatched Durability and Performance. We carry the Parts to keep yours operating efficiently. We have the genuine Boss parts and repair help for your most reliable, most innovative snow and ice removal equipment made by Boss. Meyers produces the number one selling brand of Snow Plows and Salt Spreaders. Burke Supply has the full line of Meyers Parts to keep your Equipment Running at peak performance. Burke Supply has a large selection of Salt Spreaders and Replacement Parts. Visit our Trainer or Clifton Heights Locations Today for Great Pricing and Excellent Service.